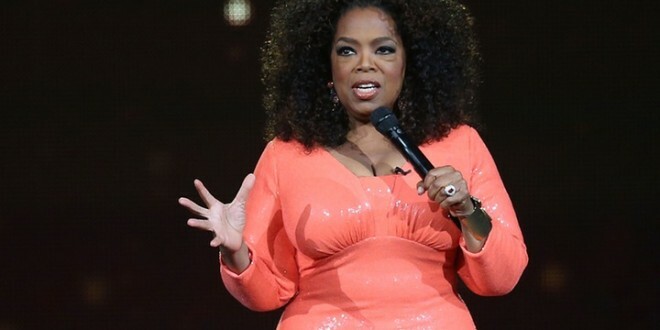 Oprah Winfrey has revealed the name of the son she lost aged 14. The TV host, who opened up about her turbulent childhood during a talk with 12,000 fans in Melbourne’s Rod Laver arena, admitted she named her child who died after he was born prematurely. At that time, Oprah was really worried that the revelation would damage her career. “I imagined that every person on the street was going to point their finger at me and scream, ‘Pregnant at 14, you wicked girl … expelled!’ ” Oprah explained.